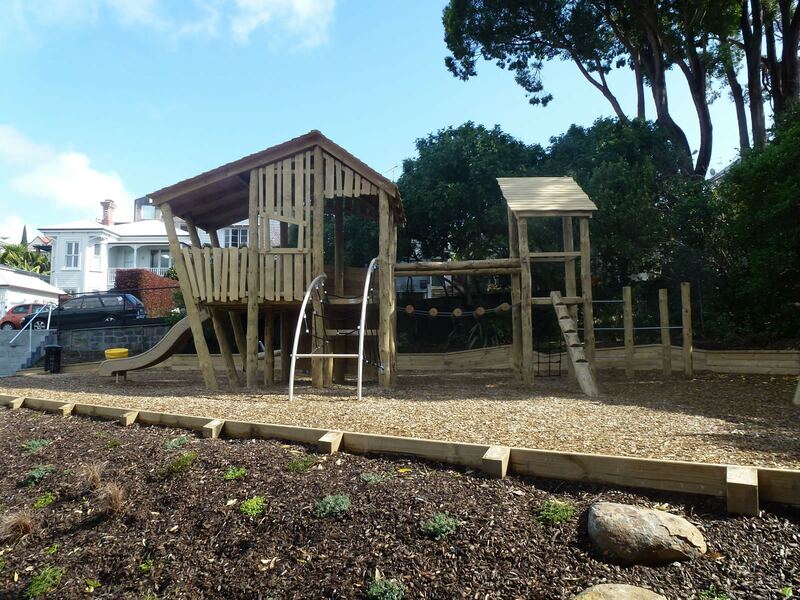 This small park in a family-friendly neighbourhood in Auckland needed a significant upgrade to offer a new and exciting recreational solution for residents. 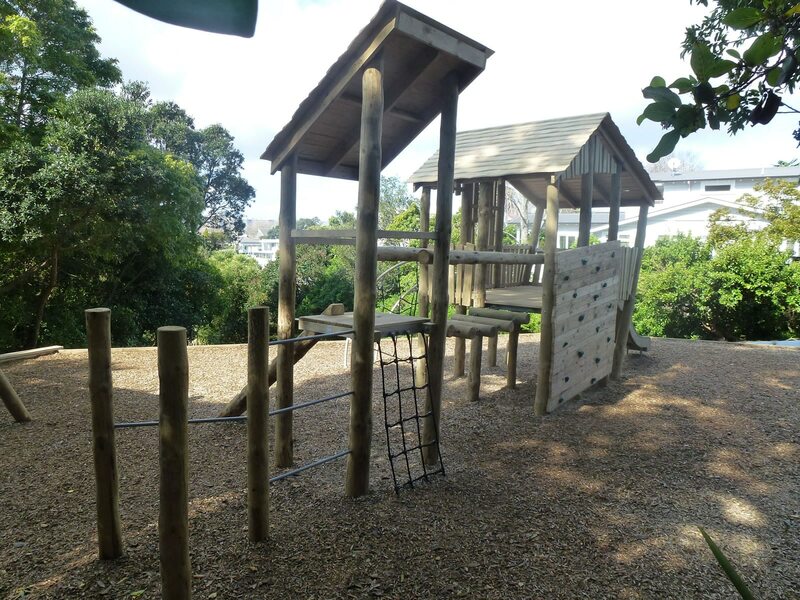 The aim was to offer a unique and unforgettable play experience for every visit – enticing users back again and again. 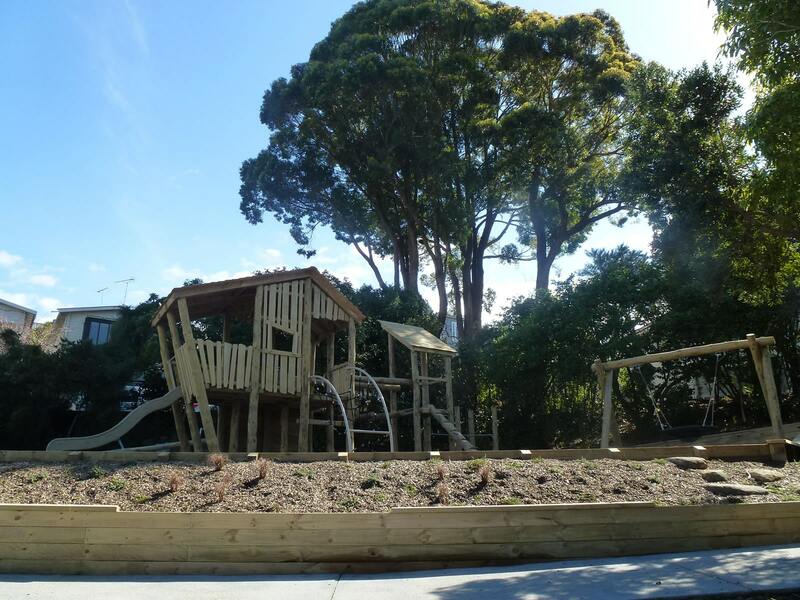 And, in this secluded and heavily vegetated area, Auckland City Council considered environmental aesthetics to be a high priority. 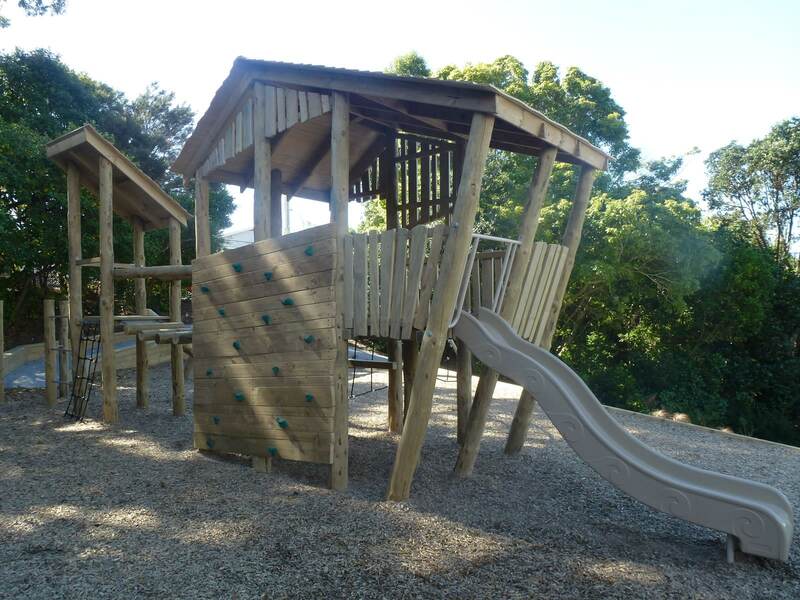 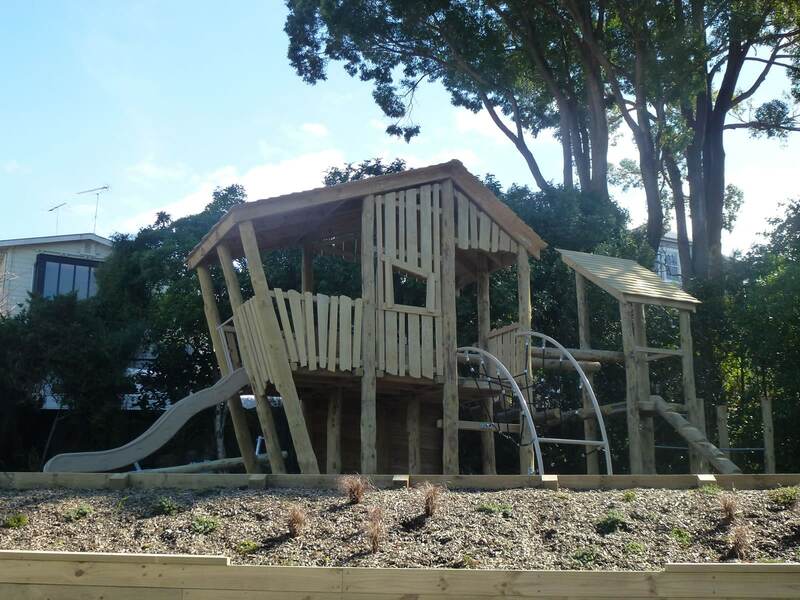 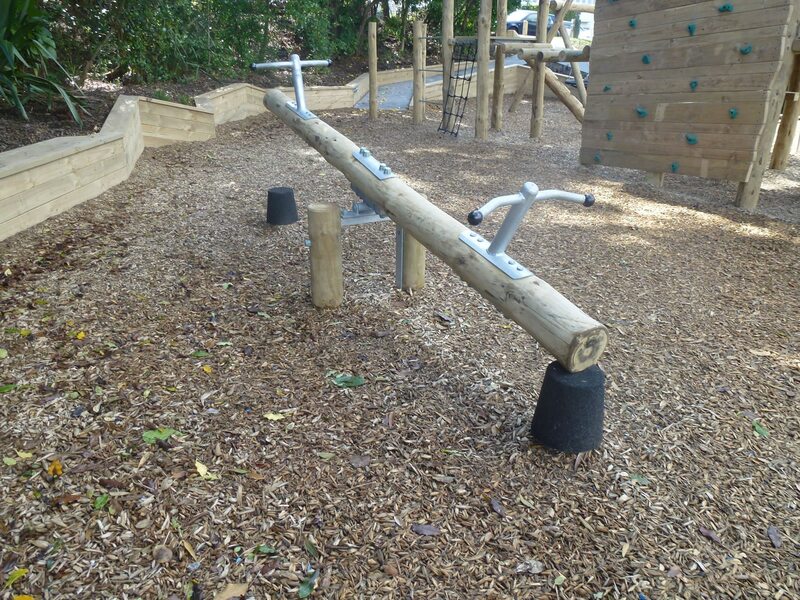 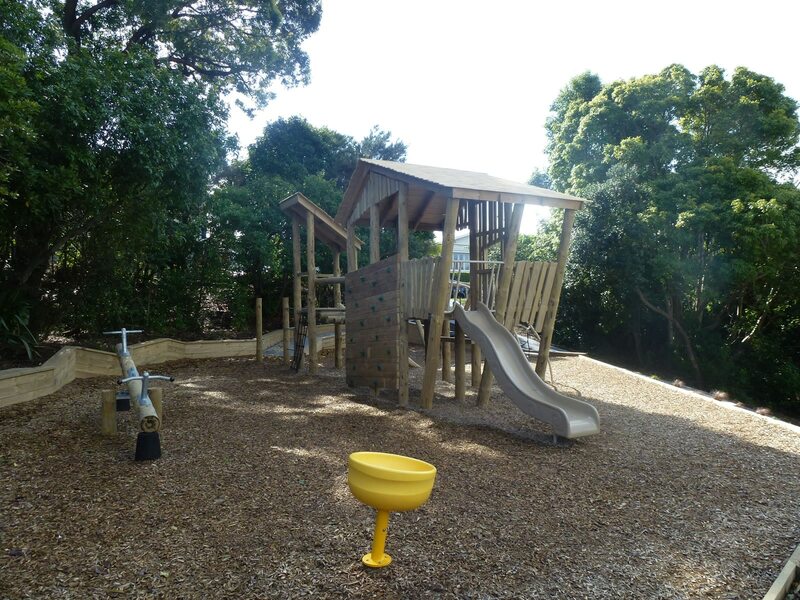 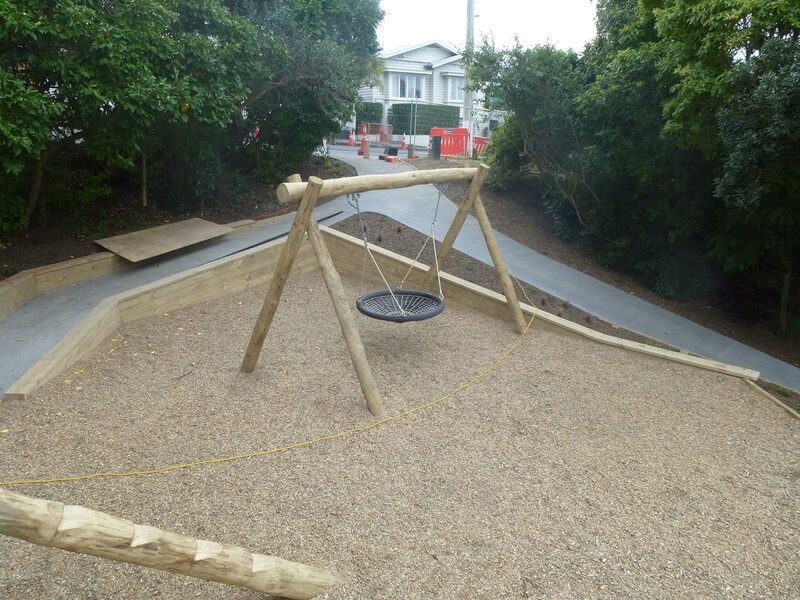 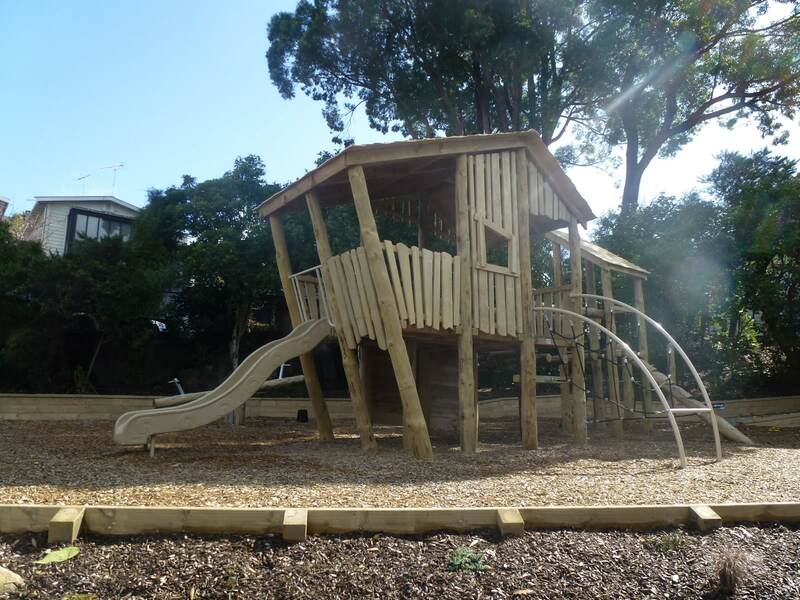 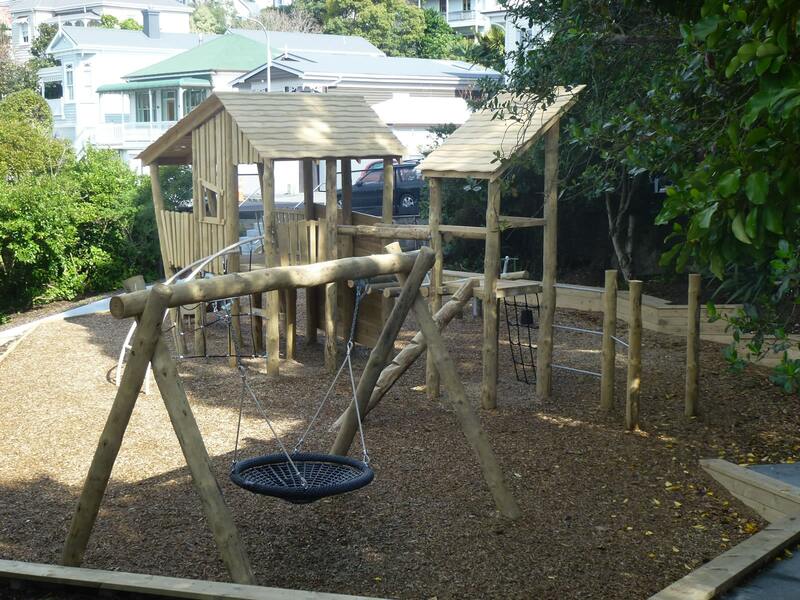 Playground Centre worked closely with Auckland City Council to create a unique timber fort structure. 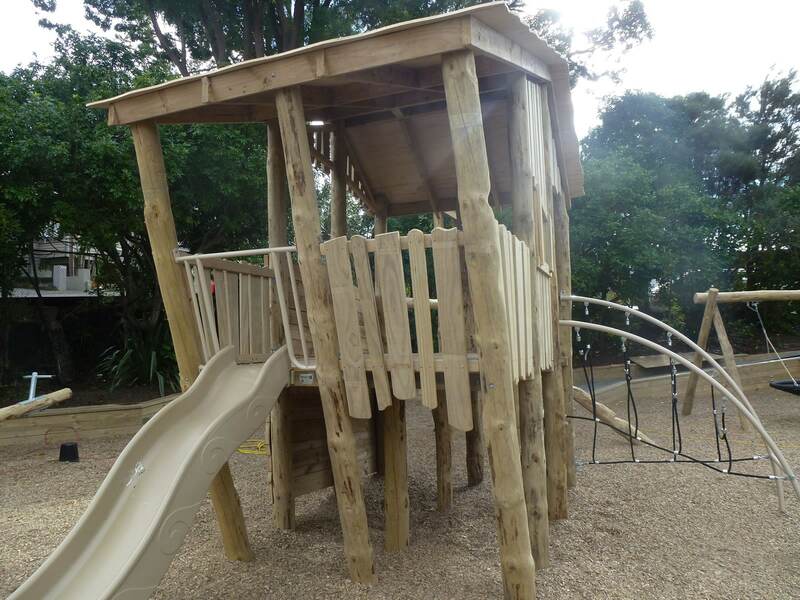 Incorporating wobbly wood, the fort integrates perfectly into the natural environment and offers endless options for exciting play for users of all ages. 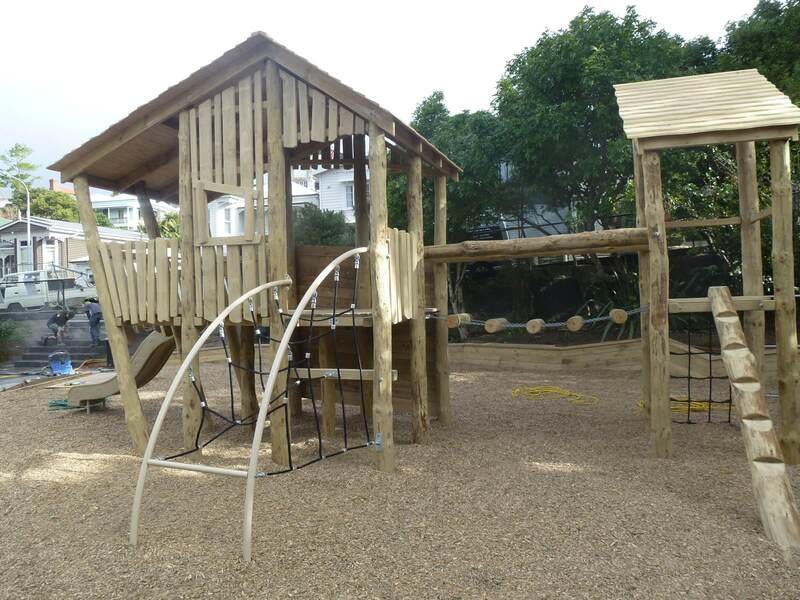 This inviting, and value for money solution, offers a completely unique play experience – unlike anything else in the neighbourhood.